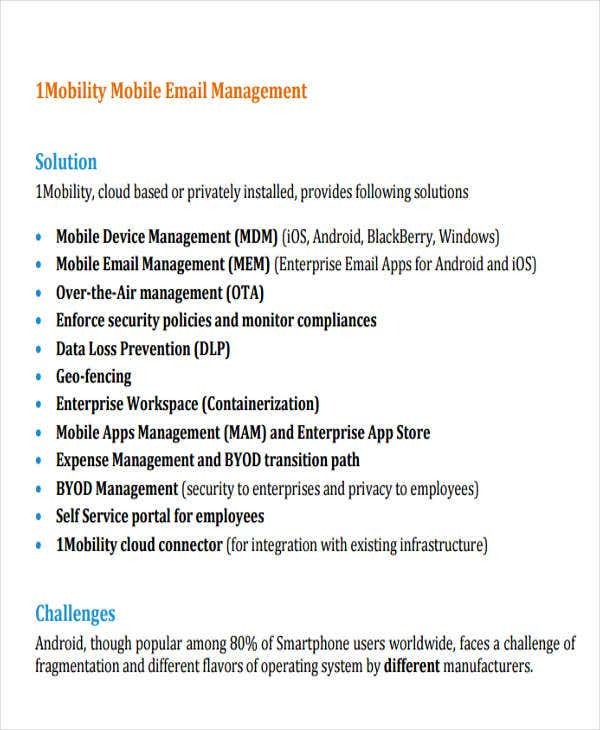 Looking for professional and well-formatted mobile e-mail signatures? You’re ideal for this page. 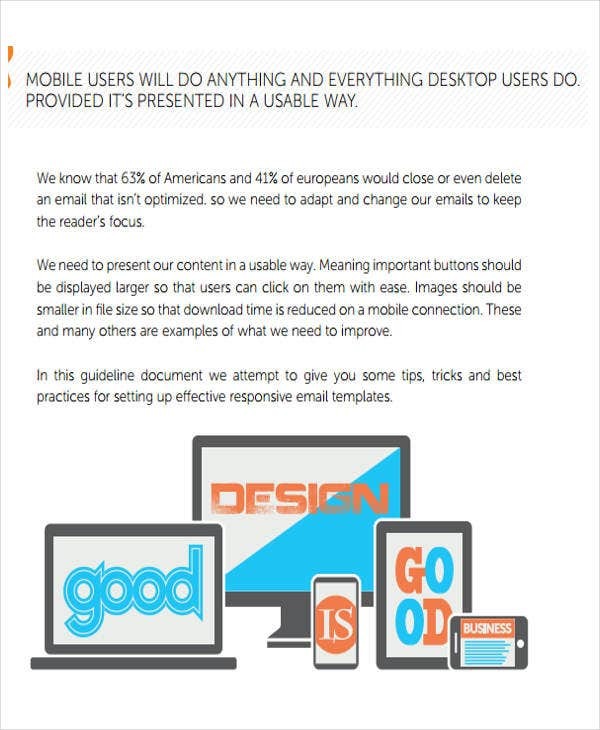 Keep in mind the significance of mobile e-mail signatures. 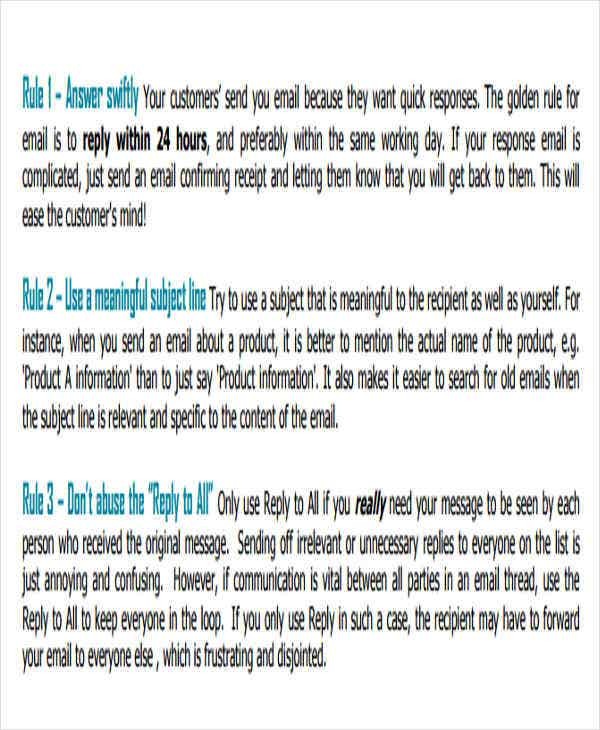 For example, in a personal tone, your e-mail signature shapes how the general public sees you. It is the first and last thing that individuals acquaint and recall of you, particularly in the domain of electronic correspondence. To help you with that, we have a variety of mobile e-mail signatures that are of great quality and substance. 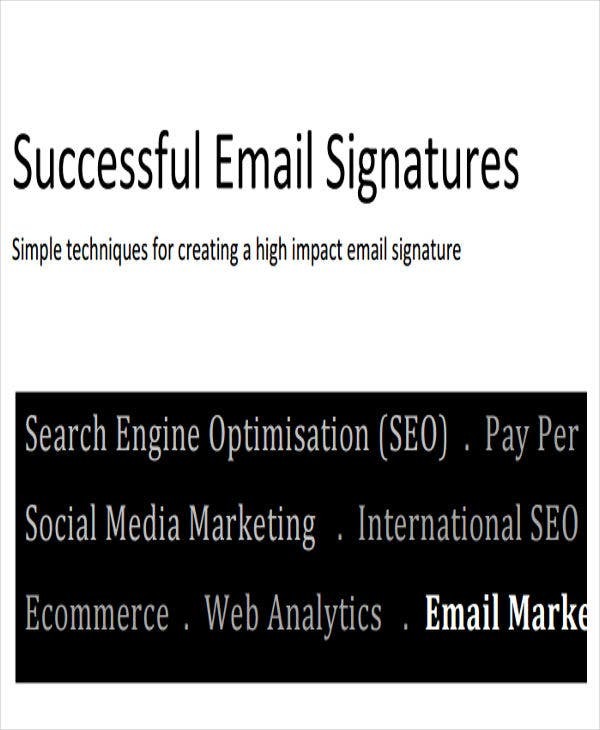 Your search for mobile E-mail Signatures will be hassle free if you browse through, check out, and download our array of e-mail signature templates. 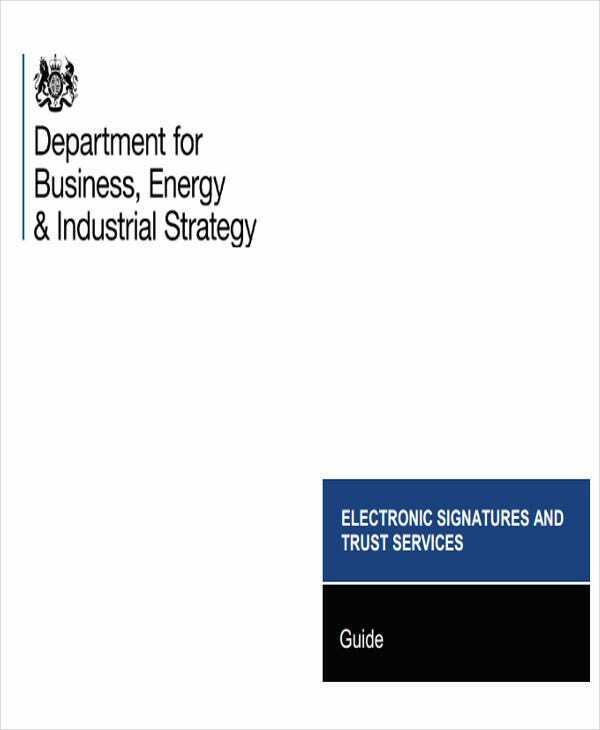 Mobile Friendly E-mail Signatures. These templates are vibrant and colorful. They are easy to ready but are also stylish. 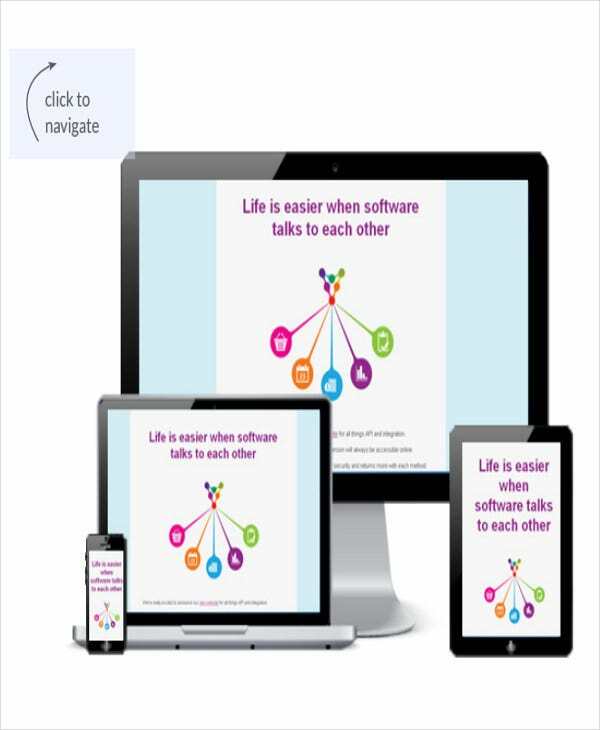 As what you can see from the examples, it says, “Life is easier when software talks to each other.” This means that our template are not just e-mail signatures, but they also convey a certain message. 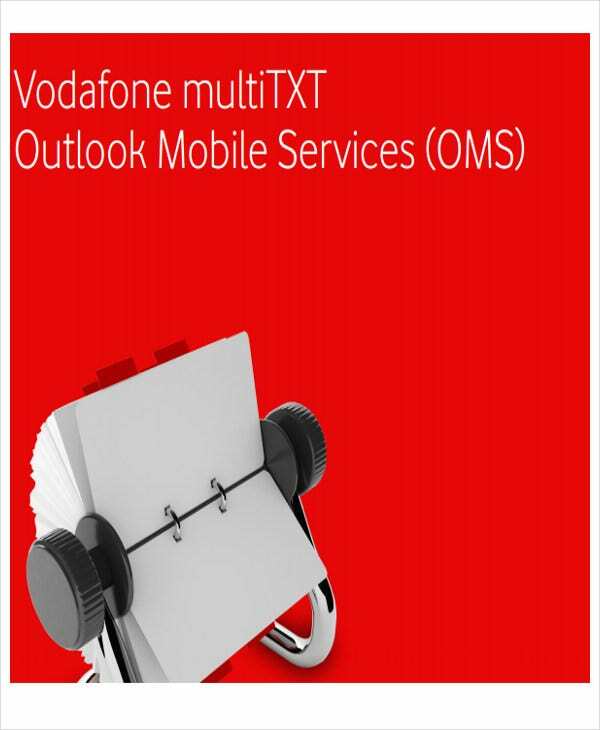 Outlook Mobile E-mail Signature. 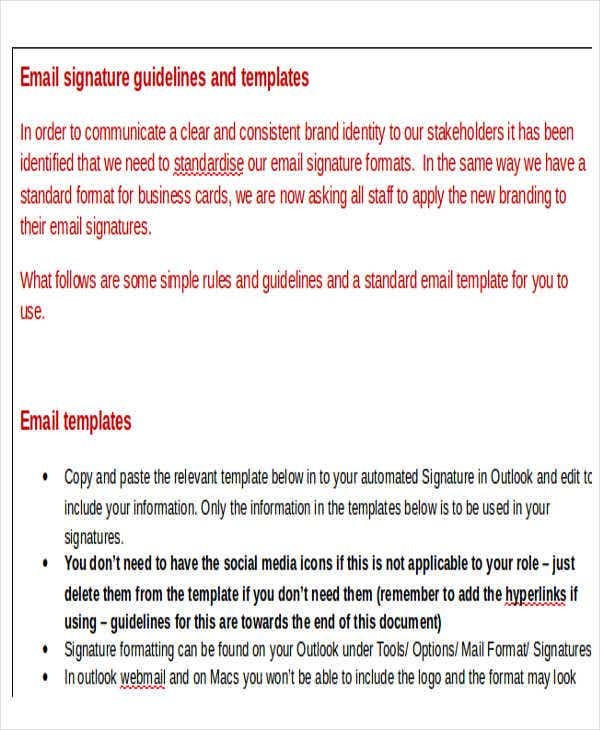 By using Outlook, you can also generate your own e-mail signature. To escape from the hassles of opening and accessing outlook, you can simply download our templates. 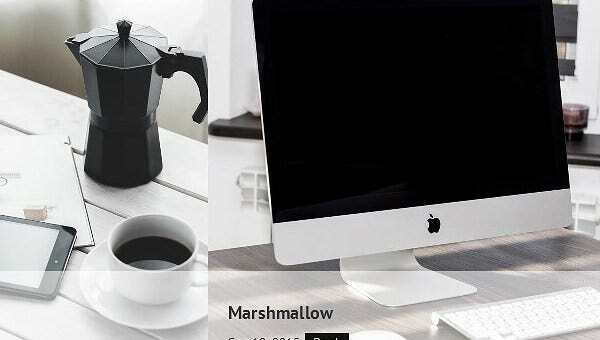 These are just some of examples of our templates. They will truly complement your personality. Aside from them, we also offer Outlook E-mail Signature and Corporate E-mail Signature, which are also of great quality and definition. Feel free to access and download them. Always remember to incorporate the expression “For the intended recipient,” particularly in situations where your e-mail contains sensitive and confidential data. This is for security purposes. Keep it short and succinct. According to research, it is prudent that your e-mail signature contains a maximum of 6 lines. But of course, for critical matters, for example, in circumstances that you have a long range communication accounts and networks. Just ensure to include only the relevant ones. Hence, mobile signatures may seem insignificant but are very useful. 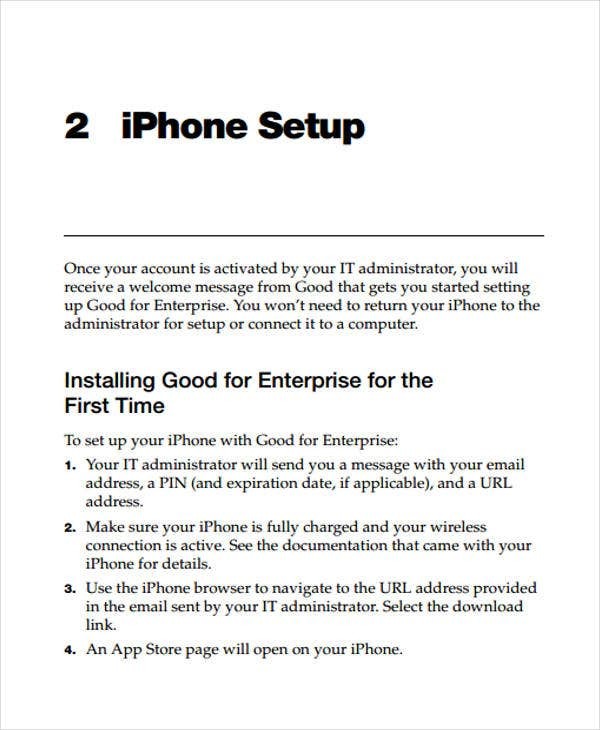 The fundamental goal of such it to make it more convenient and simple for other individuals to get in touch with you and your business. These are just some tips that you may consider over the span of creating your e-mail signatures. To help you rush up, you can simply download and utilize our layouts. Aside from them, you can also check out our Responsive E-mail Signature. Feel free and enjoy!